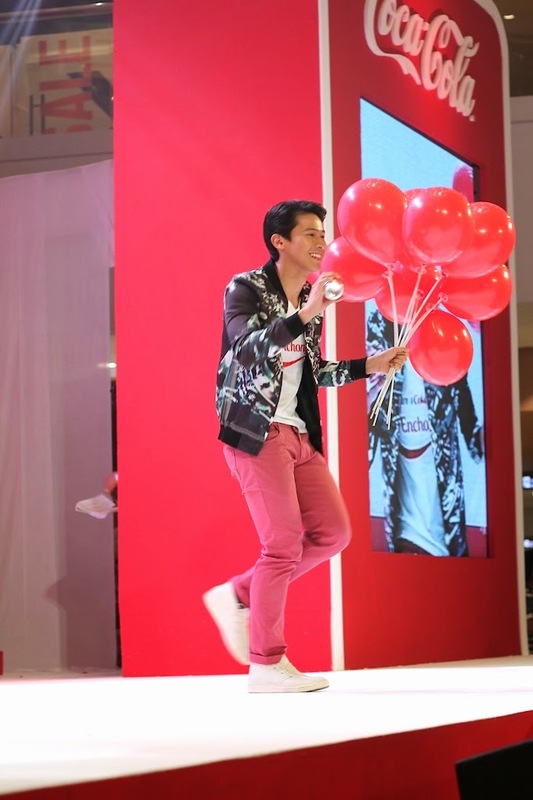 All Coke commercials, ads, campaigns are so memorable, maybe because lahat may tagos factor. Alok-a-Coke, the first day of school "paired" Coke bottles, Para kay ___, Open Happiness, and even the Christmas heartwarming TV ad with the Santa and train (huhu!). 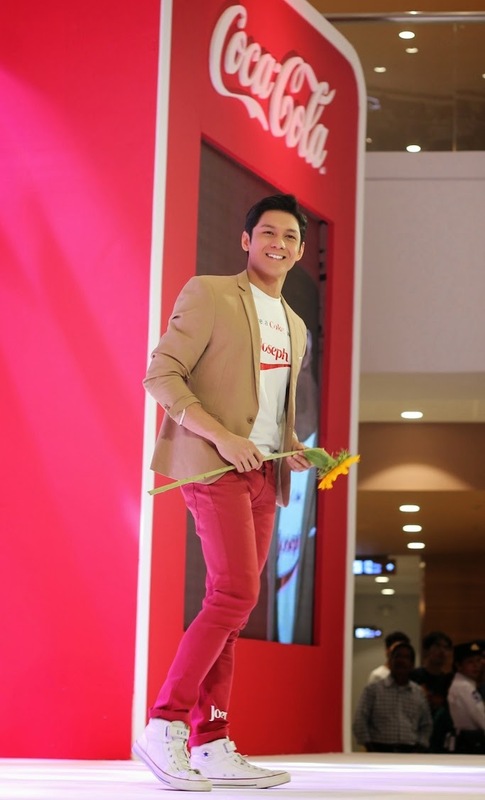 Yesterday, I witnessed the launch of yet another tagos Coca-Cola campaign: the Share A Coke. 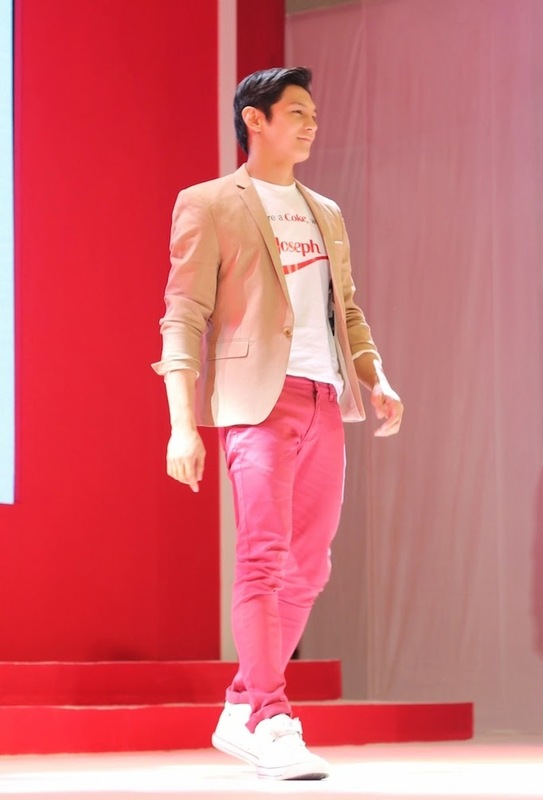 Leading the event at the Mega Fashion Hall was Jasmin Vinculado, Marketing Director of Coca-Cola Philippines. 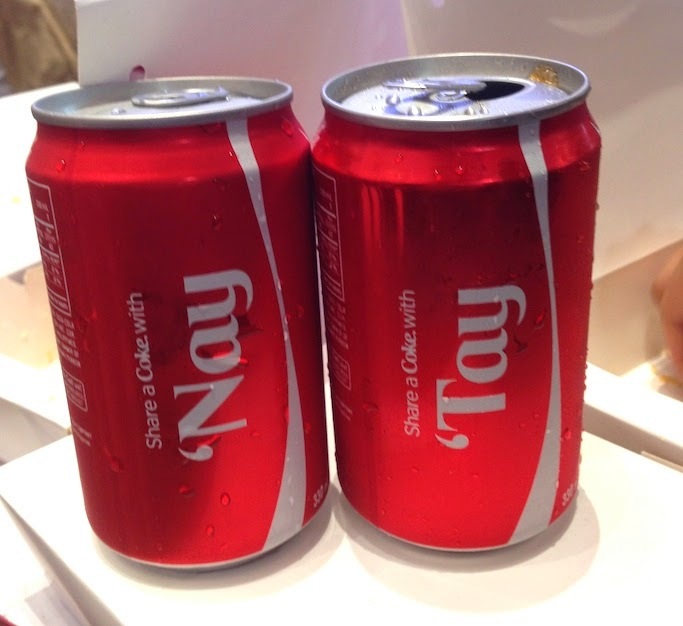 She also headed the first Share A Coke in Australia. 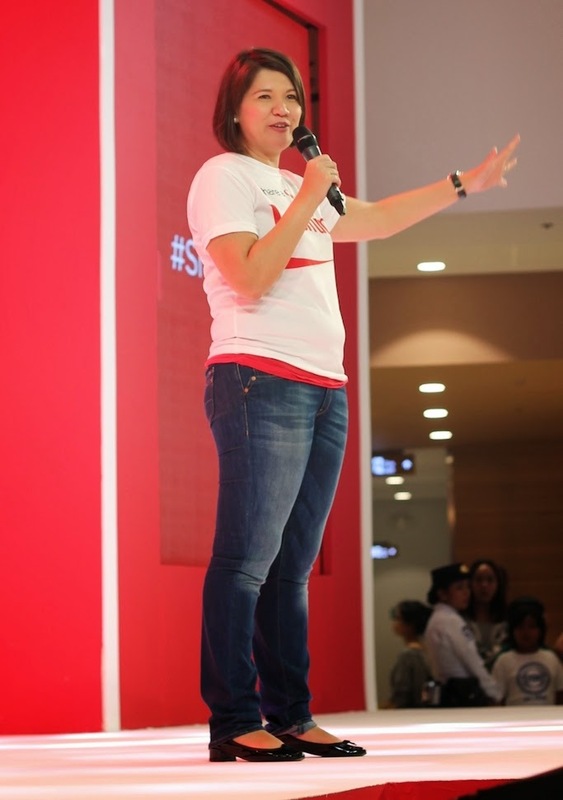 “We brought Share A Coke to the Philippines with one goal – to share happiness. Sharing a Coke is a simple yet fun and exciting way for us Filipinos to be able to show our appreciation to people who make us happy.—we would like to share a Coke with them simply because we know that happiness is made more real when shared.” Vinculado enthuses. 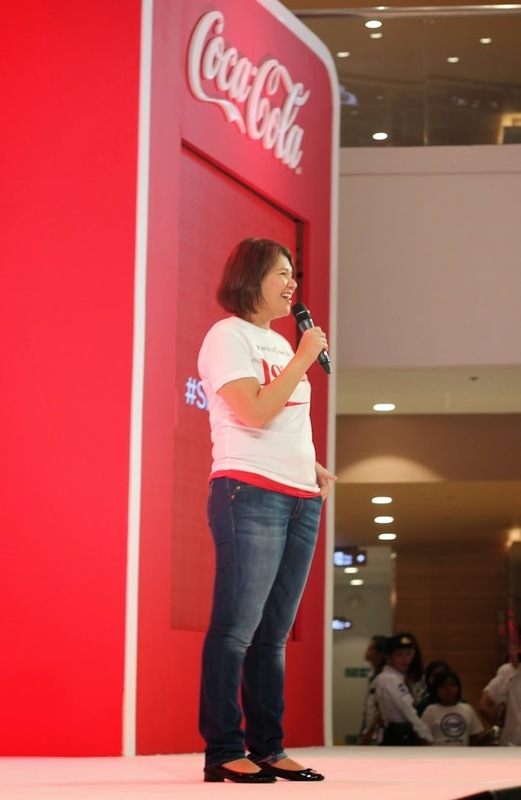 Staying true to the essence of Share A Coke, Vinculado, on behalf of Coca-Cola, shared a Coke with Ben Chan, Chairman and CEO of BENCH, to show the company's appreciation for all the years they have worked together. Si Sarah yung "Ganda" haha! Tim Ho Wan snack for everyone, and to Tracy and Sarah's happiness! Hehe! 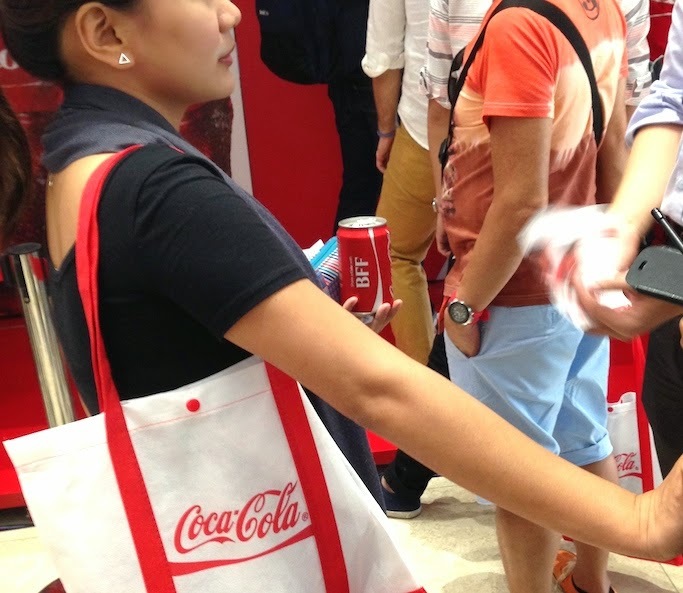 The personalized Coke packs are available in sari-sari stores, convenience stores, groceries, supermarkets, and even vending machines nationwide! Abutan mo na sya, diska-diskarte lang yan! ;p Hehehe! 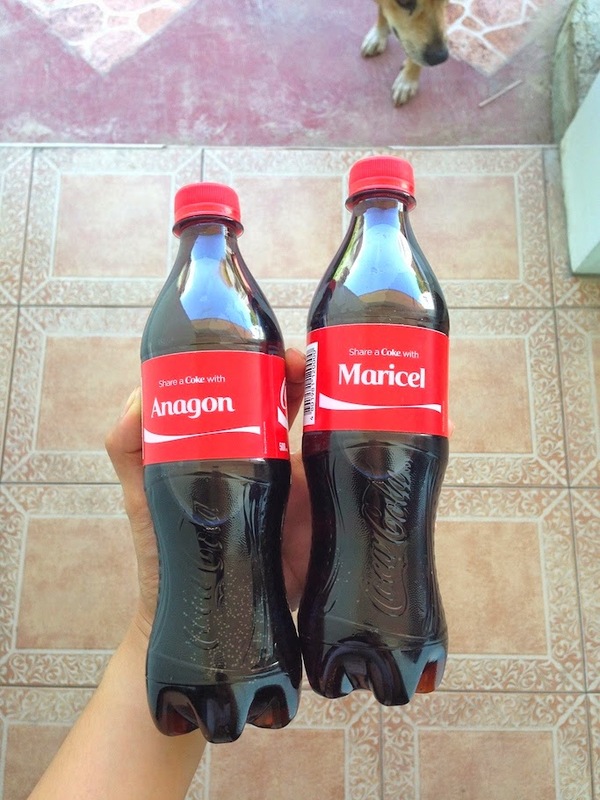 I decided to make one with my name, and give the other to my SOBRANG Coke addict Mom (we have boxes of Coke in can here sa house, haha)--deserve! 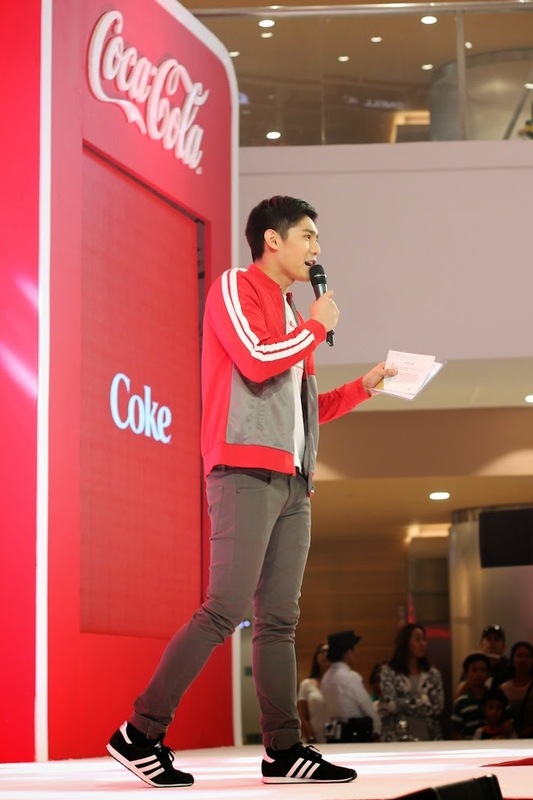 For more details, visit www.shareacoke.com.ph or follow @cocacolaph!